Wells Fargo plans to invest US$200 billion by 2030 in sustainability projects, including at least $100 billion in green bonds and clean energy technologies, including renewable energy, EVs and batteries. 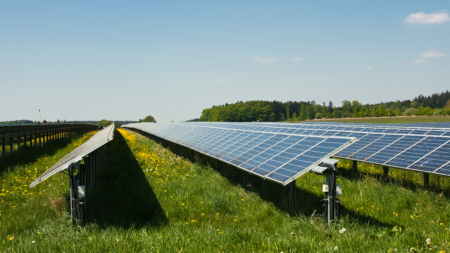 In an announcement last week related to its “Project Gigaton” to reduce supplier emissions, the retail giant announced that it will install solar on another 130 of its stores. This will bring it to a total of 500 locations across 22 states and Puerto Rico. The latest report by Mercom Capital finds VC investment in battery storage companies rising five-fold year-over-year to $299 million in 12 deals. This entry was posted in Energy Storage, Financing, Nebraska / Midwest News, NewsBlog and tagged businesses powered by 100% renewables, CleanView Capital, financing clean energy development, national clean energy news, Nebraskans for Solar NewsBlog, NextEra Energy, Walmart's "Project Gigaton", Wells Fargo's clean energy goals on April 24, 2018 by Helen Deffenbacher. Philip Clement, project director for renewable development at NextEra, said his company will look toward Wayne State and Northeast Community College for employees to be trained in the industry. 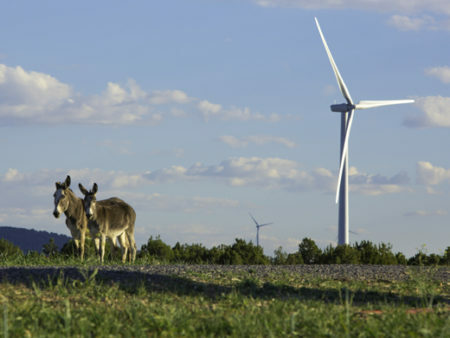 “That’s the goal, hopefully to develop the skill set in the local areas so we can hire these people to work at the wind farm and keep the people in Wayne,” Clement said. He said the economic benefits include that almost $600,000 in property tax revenues will be generated annually to Wayne County, making it the largest taxpaying entity in the county. The project is estimated to be in operation for about 30 years. 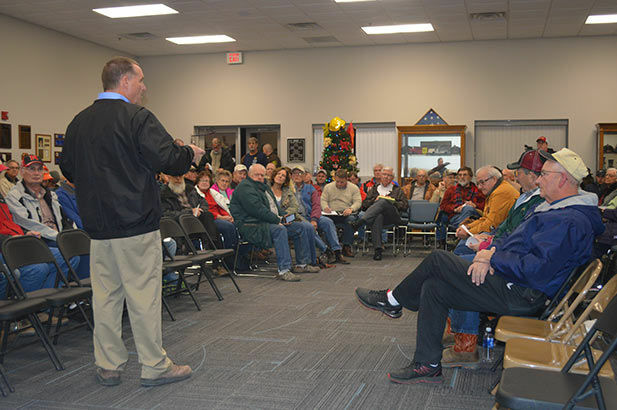 Click here to read the entire article and some of the answers provided during the meeting’s Q&A. 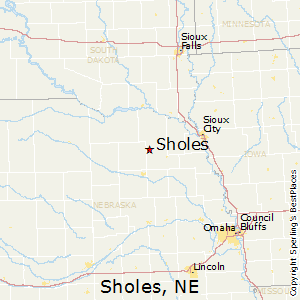 The Sholes Wind Energy Center in Wayne County will mark OPPD’s first contract with NextEra, which is also working on a 90-megawatt project in Webster County in southern Nebraska. 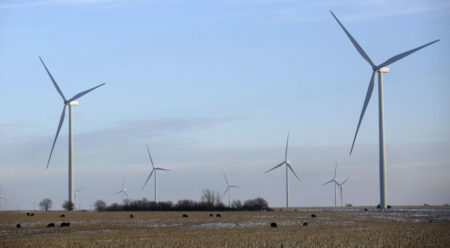 This entry was posted in Nebraska / Midwest News and tagged Dr. Chuck Parker, economic benefits of wind energy development, Nebraska Energy Office, NextEra Energy, Northeast Community College, Omaha World Herald, OPPD The Wire, property tax revenues, Sholes, The Norfolk Daily News, Wayne County, Wayne State College, Webster County, wind energy development in Nebraska on December 7, 2017 by Helen Deffenbacher.